Delhi HC initiates Contempt Proceedings against Medical Superintendent AIIMS and Tihar Jail Superintendent. 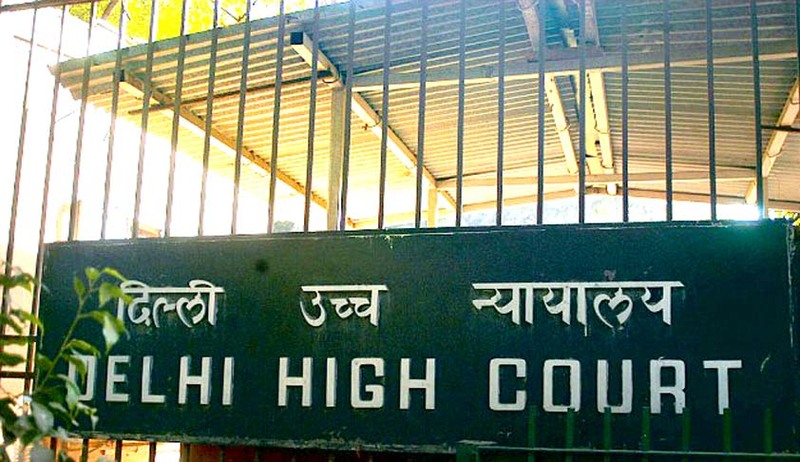 The Delhi High Court has initiated contempt proceedings against Superintendent AIIMS and Tihar Jail Superintendent due to non-following of the High Court directions. Hearing a plea of an ailing lady, whose medical history includes Type 2 diabetes mellitus, hydronephrosis and hypothyroidism along glycosylated haemoglobin, and is currently lodged in Tihar Jail, the Delhi High Court on June 8 ordered that she “will be taken by a specially equipped ambulance to AIIMS and be kept under observation there till her condition stabilizes.” However, as the order was not followed by the authorities, the Court on June 12, 2015 expressed its displeasure that its order dated 8th June 2015 has not been followed in letter and spirit. It also said, “Both Jail Superintendent, Tihar and Medical Superintendent, AIIMS will file separate compliance report in the Court on the next date" and also ordered the strict compliance of the order. As the order dated June 12 was also not followed, the Court initiated contempt proceedings and directed both of them to appear in person on the next date of hearing i.e. 19.06.2015.